Previous What is the Geneva Wives network? 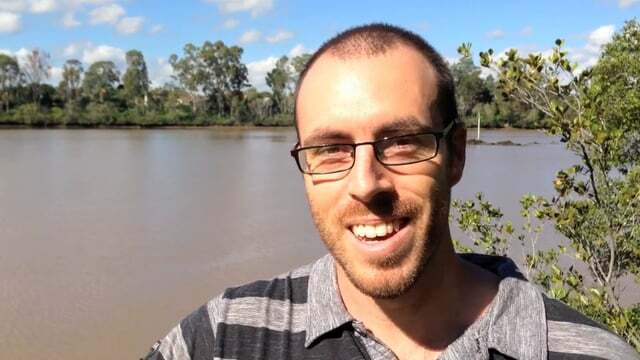 Jai and Jay-Ellen Wright planted Mackay Evangelical Church in Queensland in 2011. He talks about how much coaching, advice and input from across Geneva Push's planter's network has made for them and the church three years on.